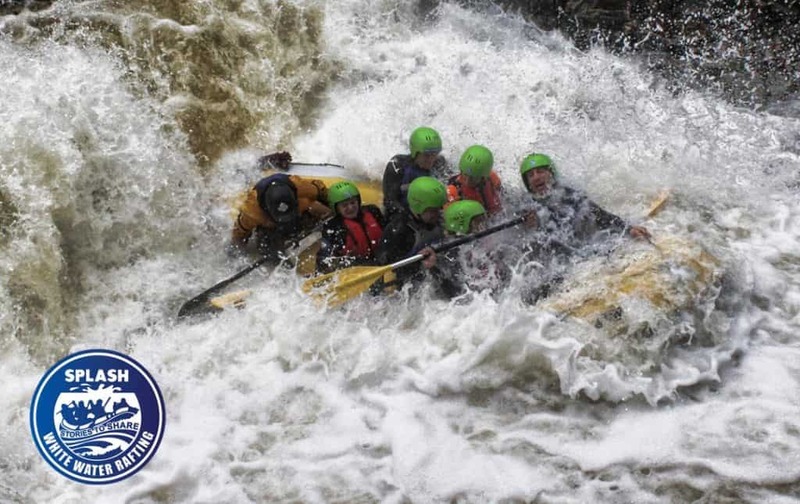 An excellent whitewater rafting river experience for those looking for the next level. Tummel River Rafting is located 3 miles from the scenic town of Pitlochry, Perthshire. 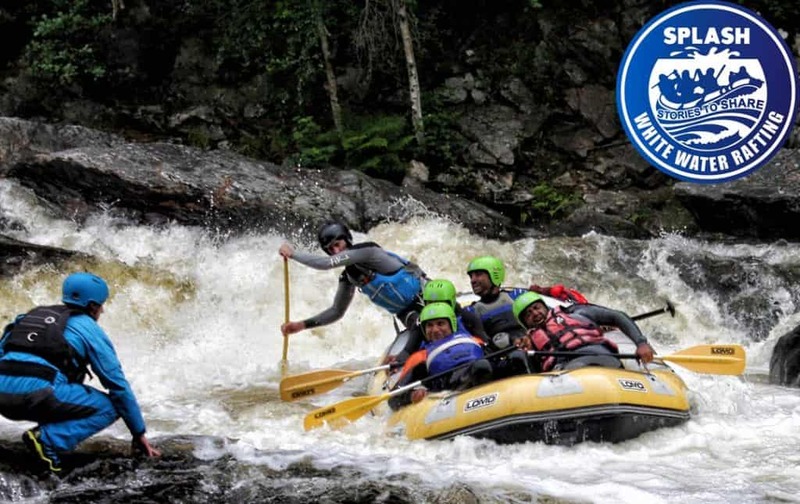 The Tummel Rafting takes place when the dam releases, which is currently every weekend between June and September for white water rafting. Prior experience NOT necessary but would recommend a general level of fitness. Tummel Rafting is open to those aged 16 years and over. Below is a selection of videos captured from the river Tummel bank and from inside the raft. Hopefully, these Tummel rafting videos will give you a good understanding of the Tummel experience. The videos show families, corporate groups, Hen Parties and Stag Dos and as well as families and couples. The Tummel rafting is an experience for everyone and anyone aged sixteen and above. For more information on River Tummel Rafting check out our main River Tummel page here.